The Trustees, with the local governing body and the school’s leadership, have been carefully considering the school’s future and evaluating its options and have concluded that the best way forward for Beaufort is for the school to become part of the Greenshaw Learning Trust. Peter Westall, Chair of OUR Cooperative Academy Trust, said: “The Greenshaw Learning Trust shares our values and commitment to provide the best education for the local community. Greenshaw has proven success improving schools and has the experience and capacity to provide the support Beaufort needs, whilst building on the strengths of the school for the benefit of all our students." The Greenshaw Learning Trust is an established and successful multi academy trust with primary and secondary schools in South London, Berkshire and Gloucestershire. As an academy in the Greenshaw Learning Trust, Beaufort will maintain its ethos and its place at the heart of its local community, whilst benefiting from quality support services and efficiencies that will ensure the school improves and provides the best start in life to all its students. Subject to the necessary agreements being reached between OUR, the Greenshaw Learning Trust and the Department for Education, it is expected that Beaufort Academy will join the Greenshaw Learning Trust on 1 June 2019. Consultation meetings were held at the school on Thursday 7 March 2019 for parents, carers and school staff and the consultation ended on 4 April 2019. There is further information about the proposal in our leaflet here. 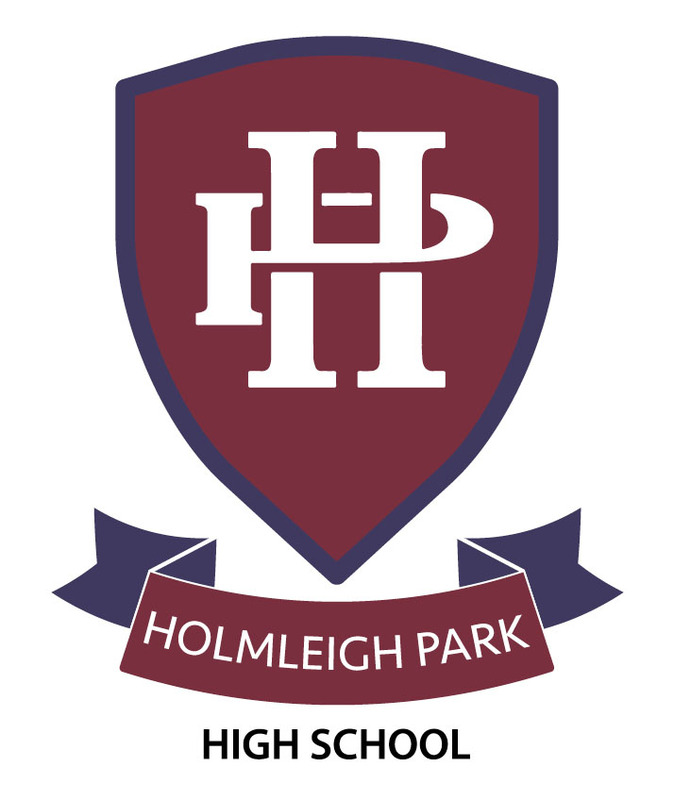 Beaufort Academy is on track to join the Greenshaw Learning Trust in June 2019, under the new name ‘Holmleigh Park High School’ and with a new uniform from September 2019.